Vanløse Fiskesø is established in an old gravel pit. 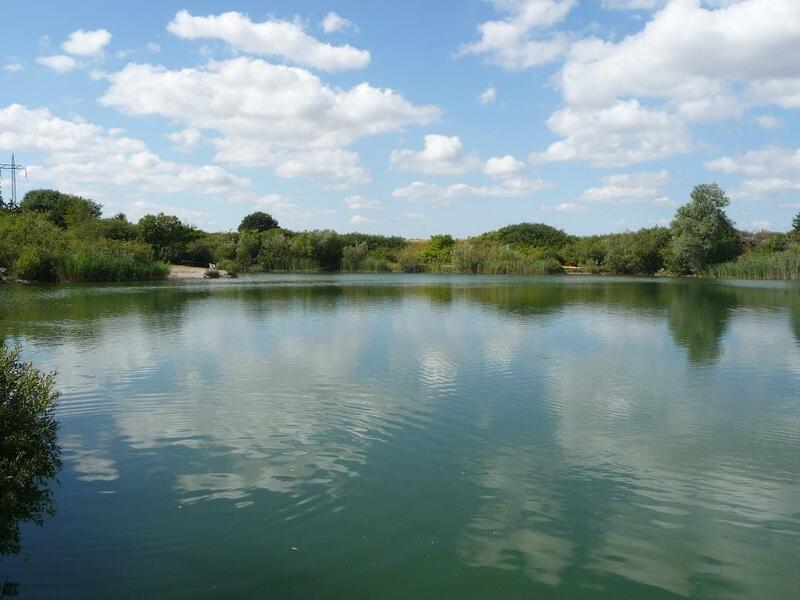 The lake is located in scenic surroundings.By the fishing lake there is a farm shop selling vegetables and much more. Possibility to rent the lake for events. You can stay overnight in a tent or caravan. Vanlose Fiskesø covers approximately 1.5 hectares and has a maximum depth of 12 m. There is a fishing jetty and a raft in the sea. Angling license : Selc service. Cash and mobilepay.